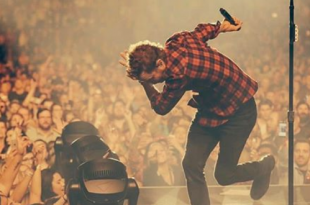 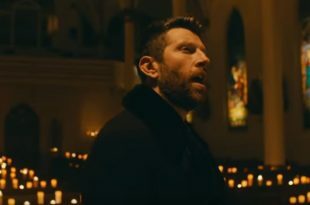 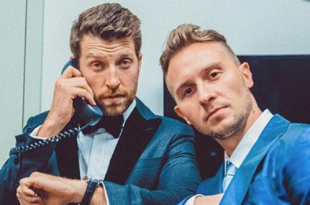 Brett Eldredge wants to add “actor” to his resume..? 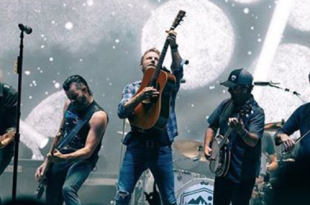 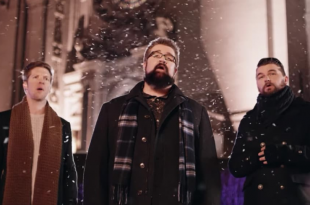 Dierks Bentley turns into Clark Griswold when it comes to Christmas with his wife and kids. 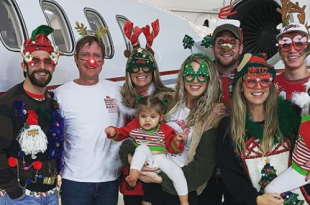 Thomas Rhett says with two young daughters, most of the focus is on Santa, but he hopes he can change that in the future. 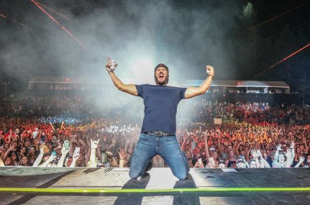 Tim McGraw has (finally!) partnered with a fitness industry leader to develop a custom line of boutique fitness clubs, called TRUMAV Fitness! 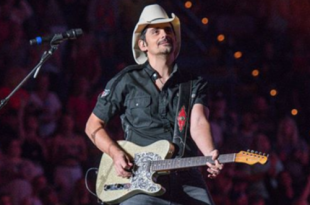 Brad Paisley and the World Series are joining forces! 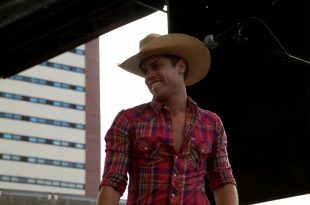 Last night, Dustin Lynch got some pretty exciting news! 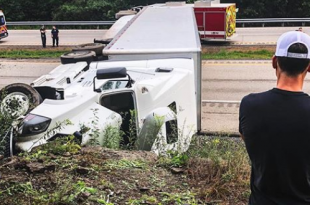 Granger Smith and his crew are feeling pretty lucky after a semi crash on Saturday. 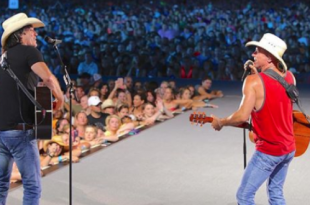 New Kenny Chesney and Luke Bryan music/video out today! 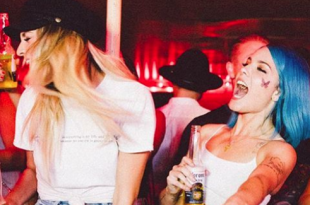 Kelsea Ballerini made a new friend Wednesday night.. Pop singer Halsey! 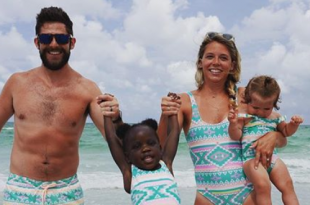 Thomas Rhett‘s new music video features Willa Gray in boxing gloves, Ada James getting bottle fed and of course, his lovely wife Lauren! 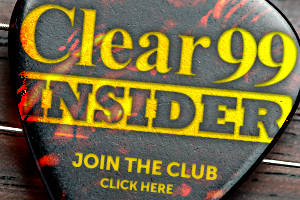 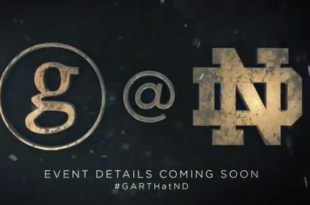 News from Mr. Garth Brooks on a new show! 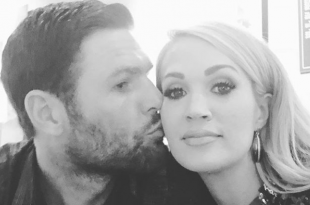 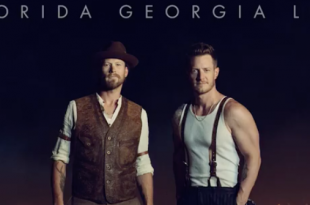 Thursday was a day for country music! 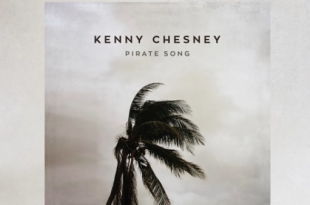 Kenny Chesney and FGL both have some new stuff..
23 years later and David Lee Murphy is back at the top of the charts! 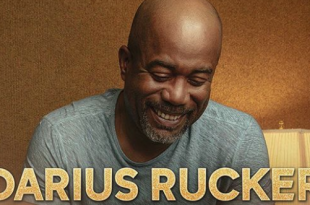 CMA fest kicks off today in Nashville with Darius Rucker’s “Darius and Friends” benefit to raise money for St. Jude Children’s Hospital. 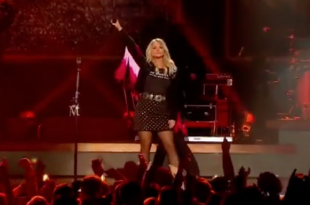 Miranda Lambert released a new music video yesterday.